Key US allies are expected to react to the impact of US tariffs today. 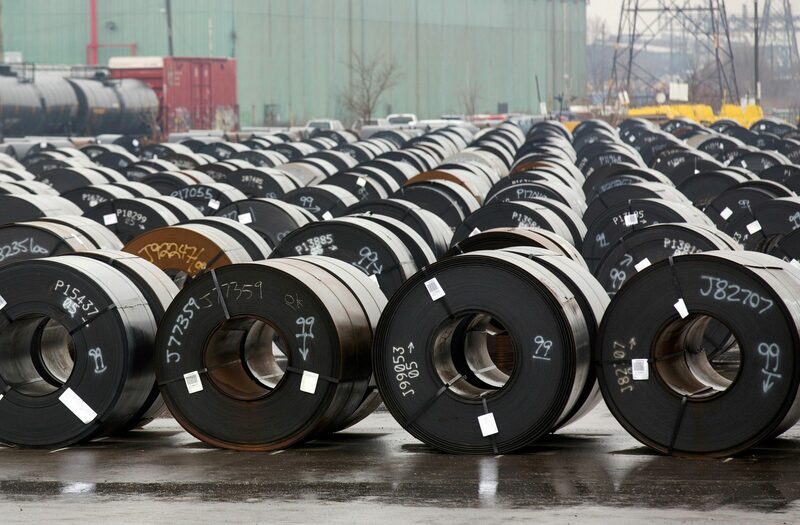 Trans-Atlantic tensions are boiling following yesterday’s decision by the US to impose tariffs on steel and aluminium imports from key allies Canada, Mexico and the European Union. US allies will outline their retaliatory trade measures in the coming days. With the EU initiating proceedings against the US at the WTO on the legality of the tariffs’ proclaimed justification of national security, the European Commission has outlined a range of metal products, as well as apparel, electronics and agriculture, which it will impose tariffs of 25% on. The measures are particularly controversial for Canada and Mexico, America’s NAFTA partners long-committed to free-trade with the US. They are expected to reciprocate tariffs on US metal, but with an upcoming G7 summit, and ongoing NAFTA talks, the likelihood of significant retaliation is uncertain. Canada is expected to use next week’s G7 heads of state meeting to offer a firm and united response to the US’ unilateral trade action. Europe will also support such a move, with swift approval of retaliatory measures by EU member states to be combined with the EU’s pending WTO action to justify stringent trade action against the US.